Giving away something for free will help drive tailored traffic for your business. Build a free app to boos traffic to your website. Majority of people use mobile phones than computers this is the reason why is a better way to boost traffic. Here are 4 websites that provide free services to built an app. Increase website traffic simply by pinging. Make sure to use one ping service as a time to avoid been penalized by Google. Here are some of my favorite ping sites. 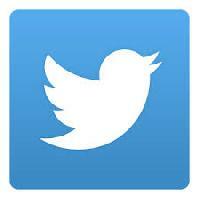 Twitter is one of the latest and greatest social media platforms. Ebay has over 60 million active users. Create a free Ebay account and make sure to fill out your about me page. The about me page should include your website address. Majority of customers will view your about me page before buying a product from you. By placing an website address in your Ebay about me page will increase your traffic site. You can use classified ads to drive means of advertising directly to your website. I have enlisted some of my favorite ads sites. 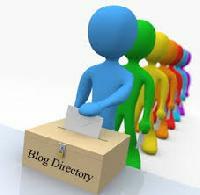 Blog directories is a great way to gain more exposures and increase targeted traffic. I have composed a list of my favorite blog directories. Google webmaster tools send spiders to crawl the web and find sites to index. 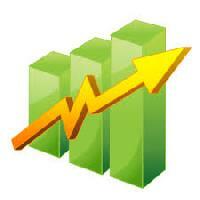 Google webmaster tool will increase your visibility by submitting and optimizing your website. Creating a newsletter and adding links is an effective way to drive traffic to the website. I have compose some sites where you can create a newsletter. Google Pay Per Click is a great way to buy and drive traffic to your websites. 25 Ways to Make your Day Better .